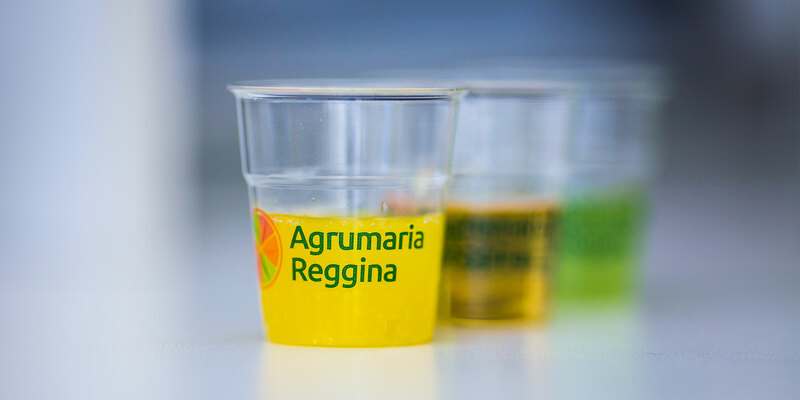 We follow every project from the transformation of the best citrus fruits, by controlling an advanced supply chain that allows us to use the best juices and other natural ingredients. Thanks to the Research and Development team, we are able to develop unique and effective ideas and solutions, and to ensure all along the production process the best quality of all the ingredients. We accompany the client along the whole manufacturing process: from the definition of the finished product to the whole product life cycle.